Our engineers work closely with customers to develop a suitable packaging solution for their specific product. With our in-house testing capabilities, we are also able to test and validate the design to ensure that the packaging protects the content for the entire journey. With location in over 30 countries we able to supply optimized packaging solutions all over the world. 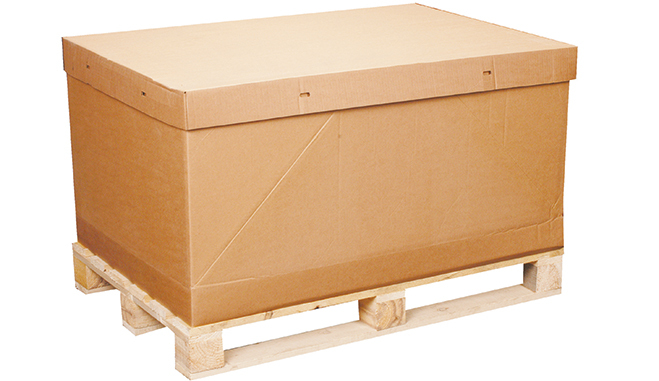 All of our expendable packaging solutions are optimized to reduce the total cost of logistics for our customers. Our solutions are optimized through the entire supply chain. We offer packaging products in several types of materials to ensure that we offer the right solution for each and every customer. 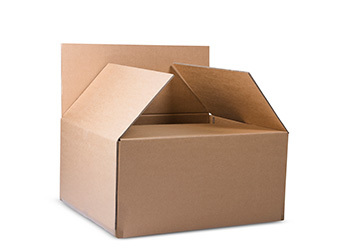 The most common packaging materials for expendable packaging are corrugated, plywood and wood. Solutions can be made of one material or a combination of different materials, to find the best solution. 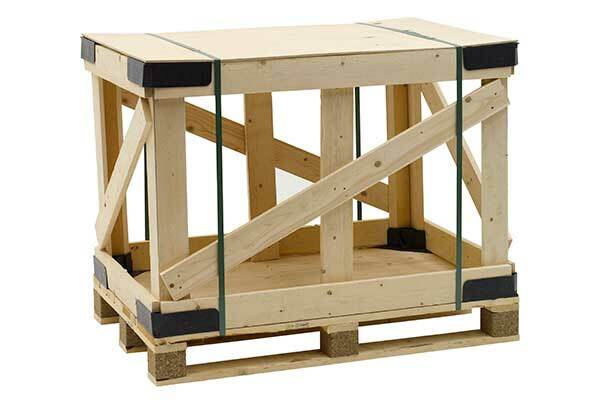 All of our expendable packaging products are export compliant and can be shipped all over the world. For more information about different packaging materials, please visit our Nefab Insight Page. An expendable packaging solution is often combined with a customized inner packaging to secure and protect the goods. An inner packaging solution can be designed to not only to protect against shock and vibration, but also to protect against Corrosion or Electrostatic Discharge. Depending of the situation engineers at Nefab will design a complete packaging solutions that are optimized for the situation. With our software GreenCALC we can provide the environmental impact of packaging solutions and packaging products to see what impact they have on the environment. We offer different kind of expendable packaging solutions, for more information about our different products, please click on the links below. 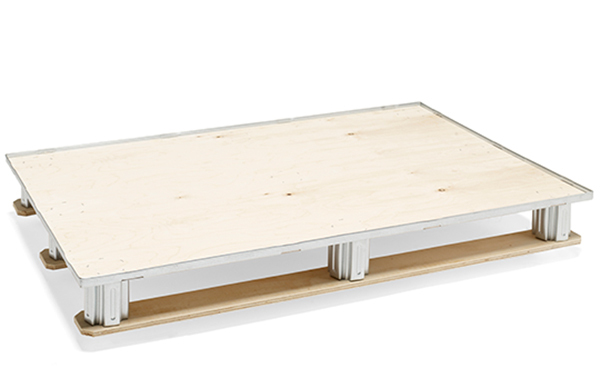 Nefab ExPak is a collapsible packaging solution with galvanized steel profiles. The box requires minimal storage space, is very easy to assemble and has an extremely good stacking capability. 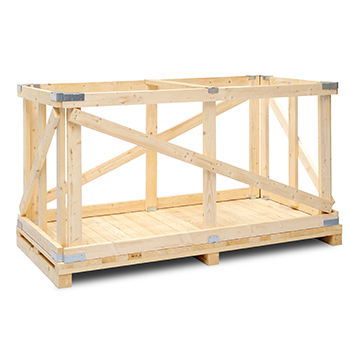 Nefab ExPak XL is designed for volumes of up to 20 cubic meters. It is quick and easy to assemble, it enhances safety, creates a quieter working environment and offers effective packaging of extra-large products. 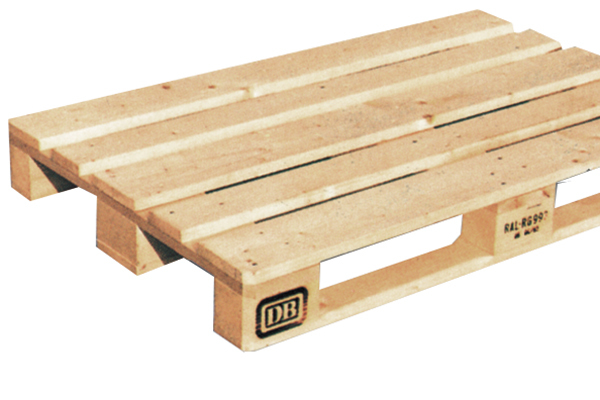 This pallet is lightweight, strong and resilient. 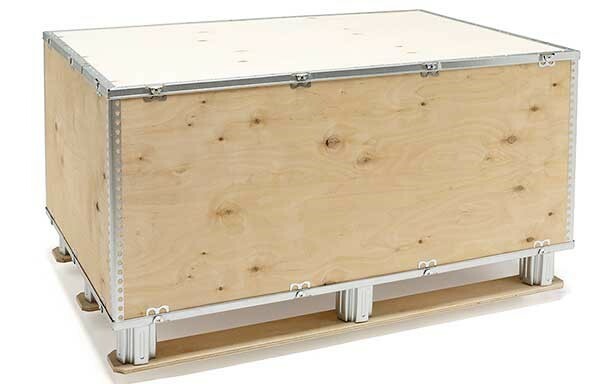 It is flexible in terms of performance and size, and is an excellent load carrier for heavy goods that need a strong and durable packaging solution. 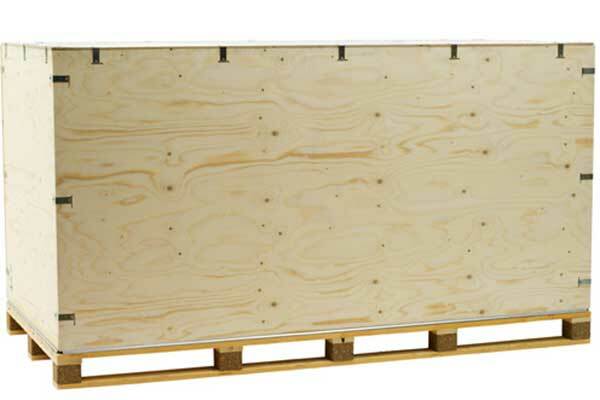 CratePak-O HD is created using strength of metal corners coupled with robustness of wooden crate. It is sturdy, easy to assemble and shipped flat. Corrugated board is the most widely used packaging material in the industry due to its low cost. It is very easy to customize and is extremely light weight when compared to alternative packaging solutions.